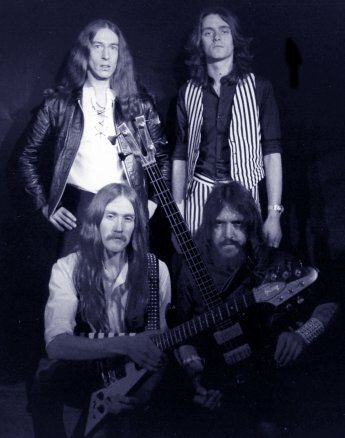 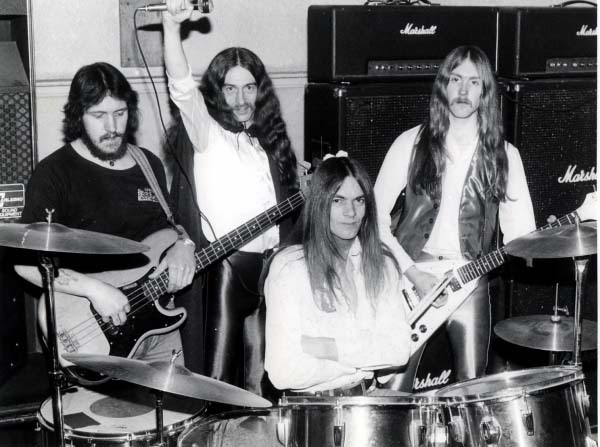 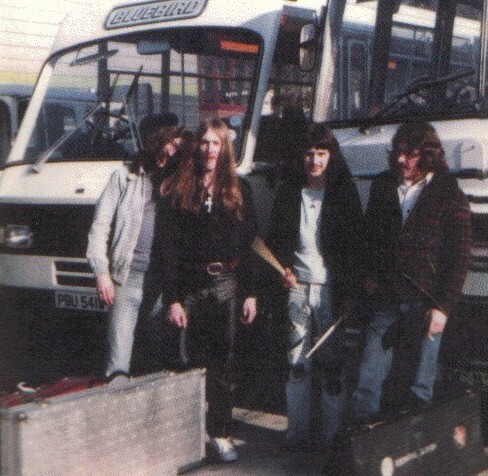 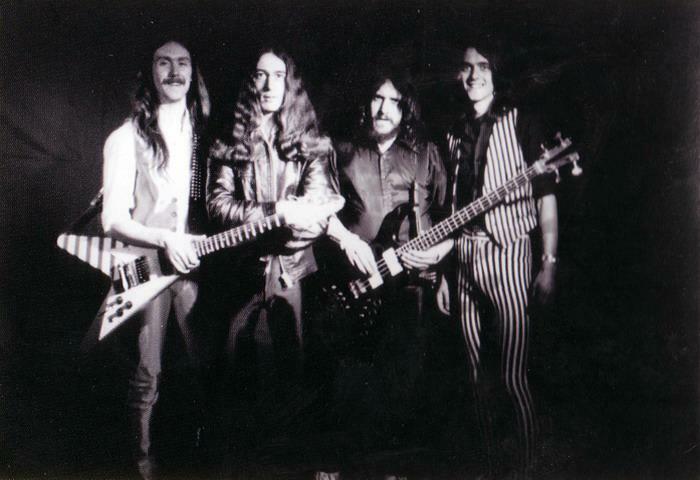 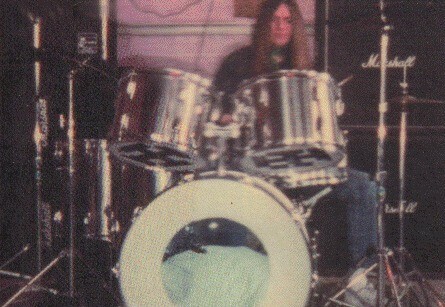 – Formed in 1978 as ‘Heavy Thunder’. 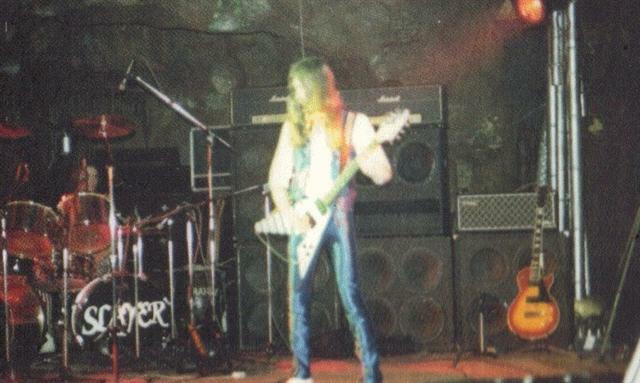 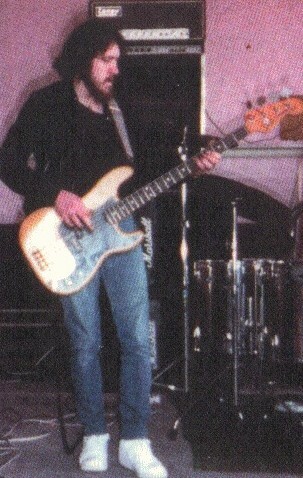 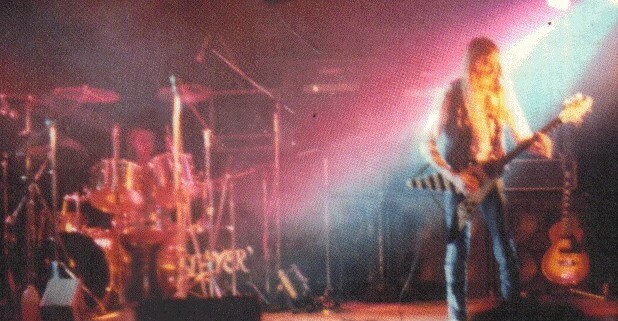 From 1980 until 1983 they were the first band to use the name ‘Slayer’. 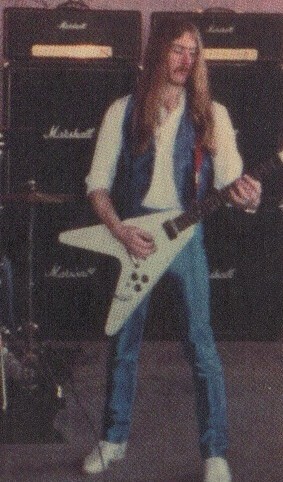 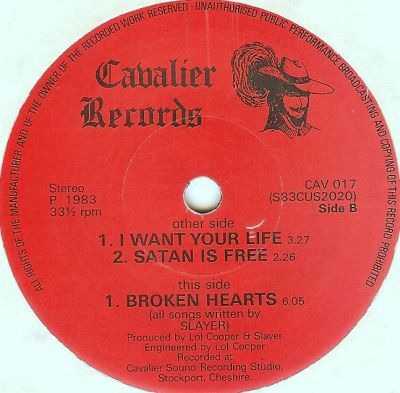 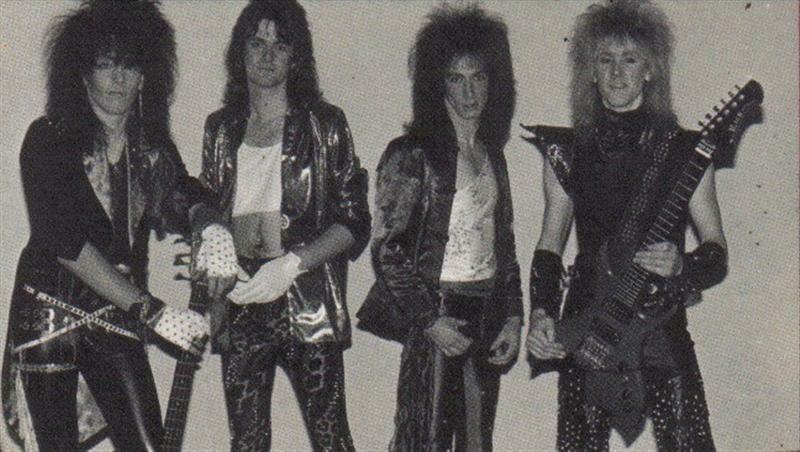 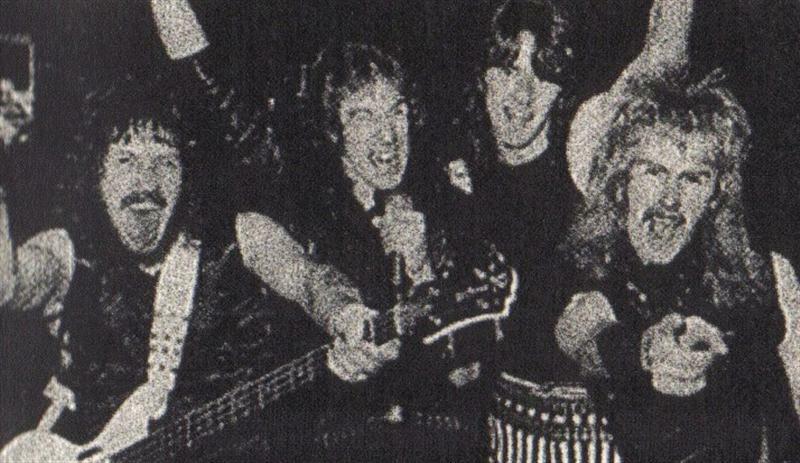 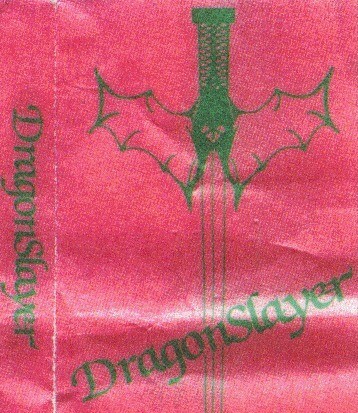 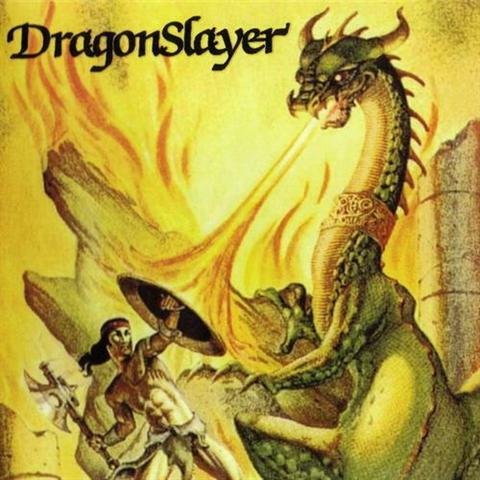 Known as ‘Dragonslayer’ until they split in 1987 and thereafter. 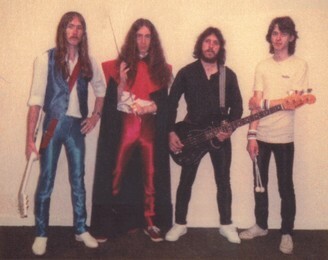 This page here covers the band under all their names.